Live in St Petersburg? Want to see if a Payday Loan is right for you? Let the facts help you decide. People everywhere, including those who live in St Petersburg, have heard the term Payday Loan. Here at Amscot, we call it an Amscot Cash Advance* and for a very good reason. While some providers give you a check you’ll have to cash elsewhere, our approved Cash Advance customers walk out with cash in their hands! It doesn’t get more convenient than that. 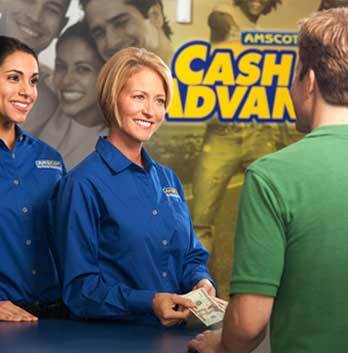 If you live in St Petersburg, see why your neighbors choose Amscot Cash Advance!